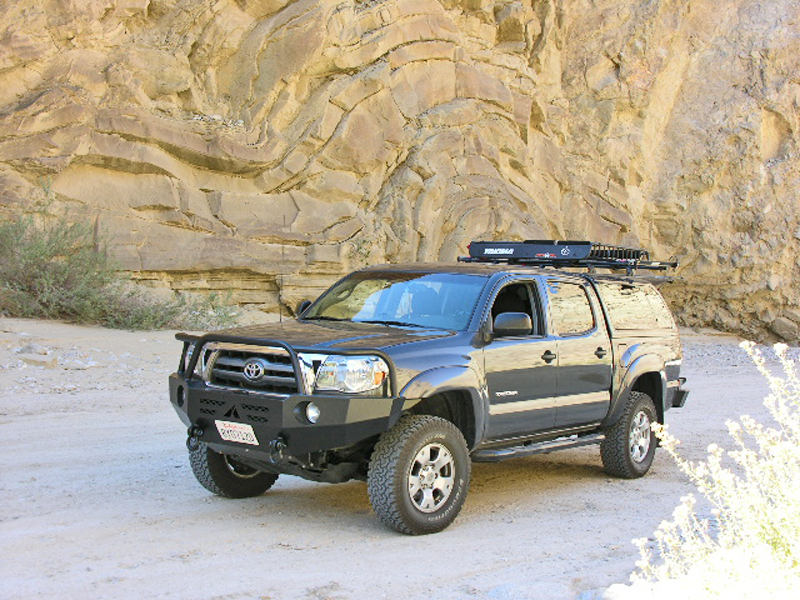 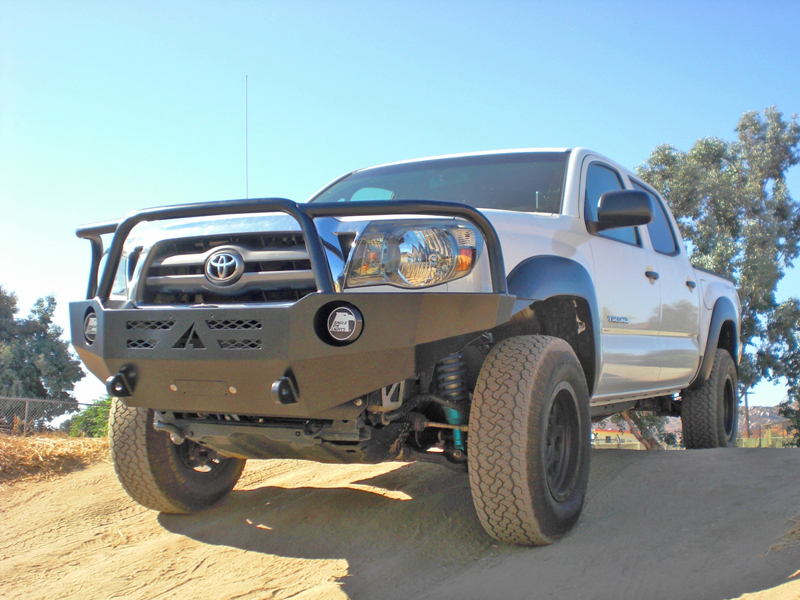 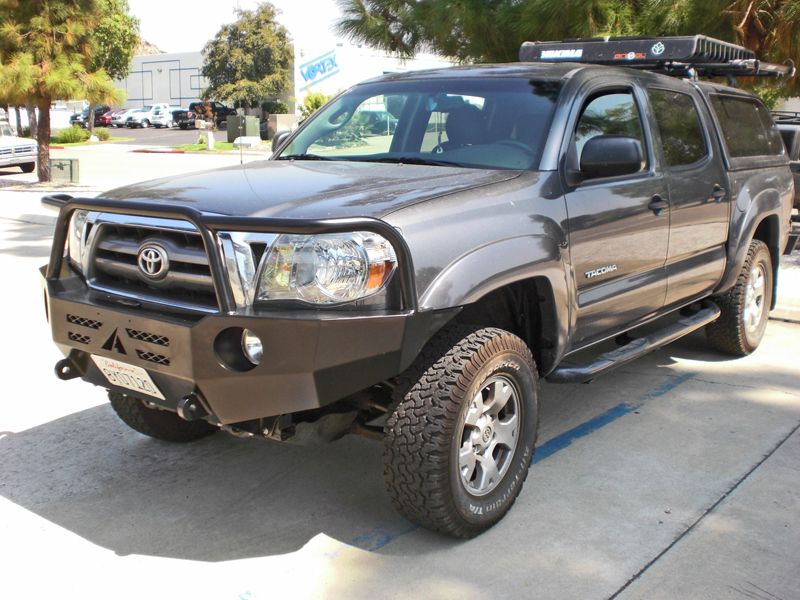 Aluminess bumpers are the perfect choice for small and midsize trucks like the Toyota Tacoma. 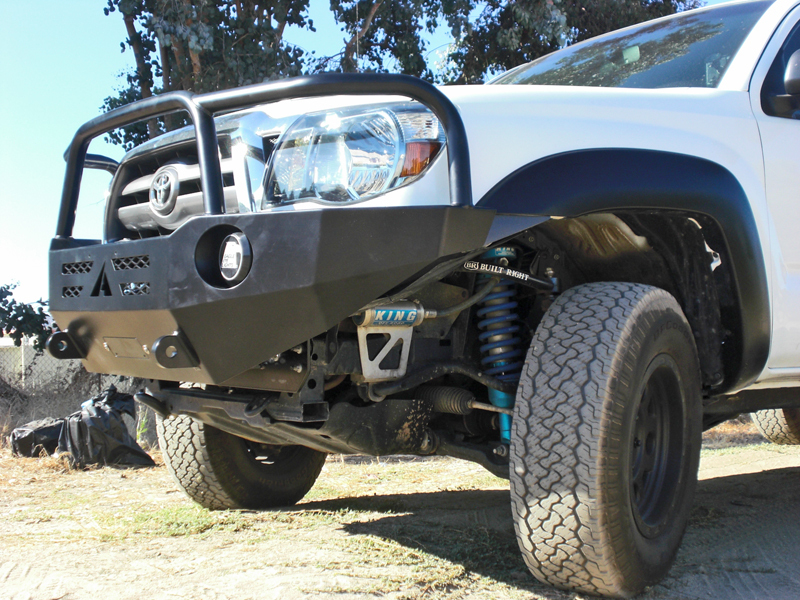 When upgrading a bumper on these trucks weight becomes very important. 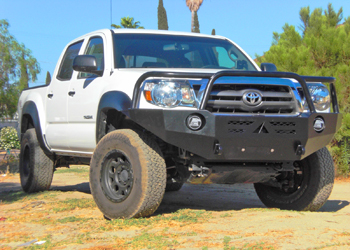 If you put too heavy of a bumper on your truck then you must also upgrade your suspension. 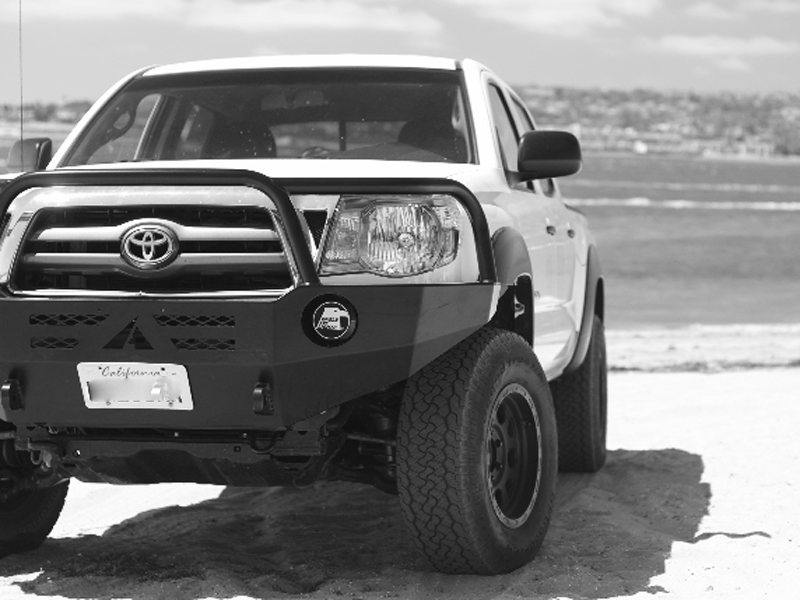 If you already have an upgraded suspension then the heavy weight takes away all of the performance that the suspension provided. 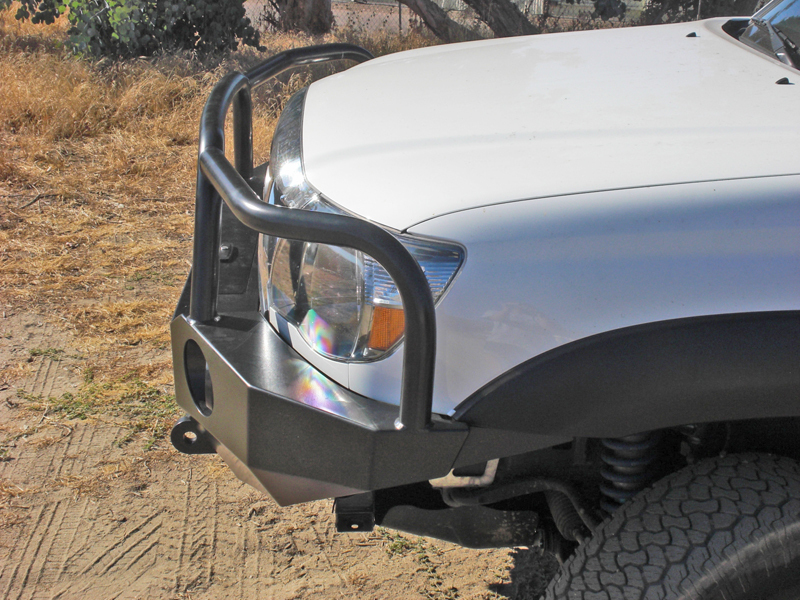 The Aluminess winch bumper for the 05-11 Tacoma weighs only 70 pounds meaning you don’t need to upgrade your suspension, and it will prolong the life of your brakes, tires, and steering components.